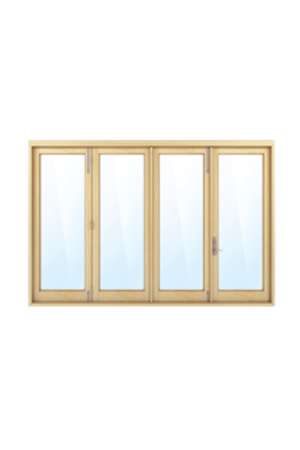 Our swinging patio doors are designed to perform with style and beauty, with unmatched flexibility and design options, from traditional to contemporary. 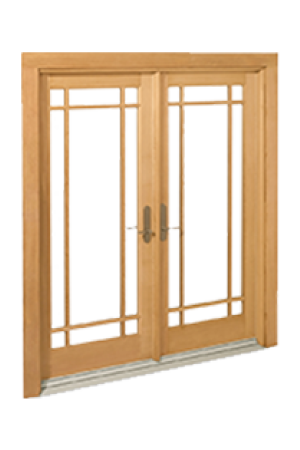 Unmatched in fit and finish, these doors combine traditional design and expert Marvin craftsmanship with endless design combinations that will complement any space. 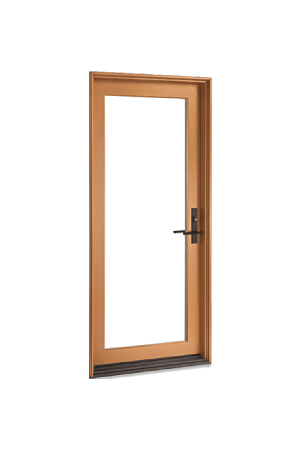 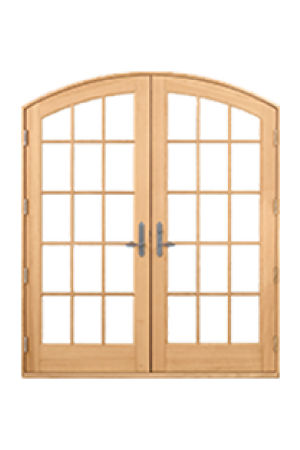 Choose from Inswing or Outswing doors in a variety of styles.